Take the long way around when traveling from Leicester to Donington Park to take in the lovely English countryside. The UK’s rich history combined with its relatively small size means road trippers get more marvels per kilometer here than almost anyplace else. Drive through the countryside, enjoying your pastoral surroundings, before entering into large towns with plenty of entertainment options. Visit historic sites, delight in incredible eats and take in views that will be etched into your memory forever (although you shouldn’t let this stop you from taking plenty of photos). If it’s a family affair, give your kids an appreciation for their homeland, and keep them entertained with the various museums and kids-geared attractions. 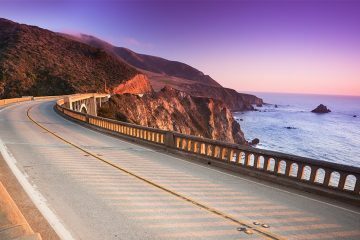 While there’s something to be said for hitting the road without a particular destination in mind, if you’re looking to plan a road trip that ensures you get to experience the best locales, these best road trips in the UK should do the trick. As the crow flies, Leicester lies a mere 28 kilometers from Donington Park. However, if you avoid expediency and take the long way by traveling up to Manchester and down to Nottingham, you’ll see some of the most charming sights Central England has to offer. After leaving Leicester for Nottingham — where you can tour the City of Caves (the world’s largest collection of man-made grottoes) and the National Video Game Arcade (great for boys!) — don’t forget about the laser tag, kayaking and outdoor adventure zone at nearby Holme Pierrepont Country Park. Then jaunt past the quaint row houses of Stoke-on-Trent to Manchester. The Capital of the North could serve as its own vacation destination, so leave it behind to scale the moors in High Peak Estate. To the east lies Peak District National Park with its gently rising, peat-covered ranges, as well as the caves at Castleton. 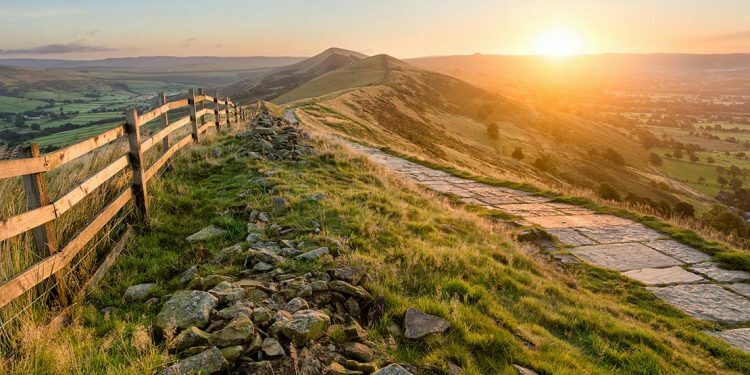 There are plenty of beautiful sights to be seen and adventures to be had among the things to do in the Peak District. From there, it’s an easy hop to the M1 and back to Nottingham. When people think of Scotland, they imagine beautifully barren moors, windswept lakes and ancient castles. 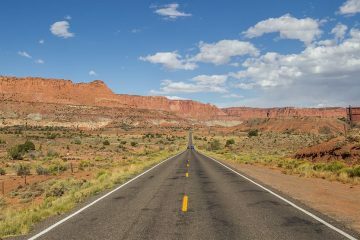 This trip has all of those, but it takes a special kind of family to appreciate them, one that doesn’t mind relatively lengthy stretches on the road and that enjoys stunning sights first and foremost. Starting at Glasgow, head northwest to The Trossachs National Park, the gateway to the highlands and home of Loch Lomond, the largest lake in Scotland. Nearby Crianlarich, which has great views of the mountain peak of Ben More, is a wonderful place for a walk. From there it’s on to picturesque Oban perched on the Sound of Kerrera and the gorgeously rugged island of Mull, which served as the setting for the BBC children’s program Balamory. 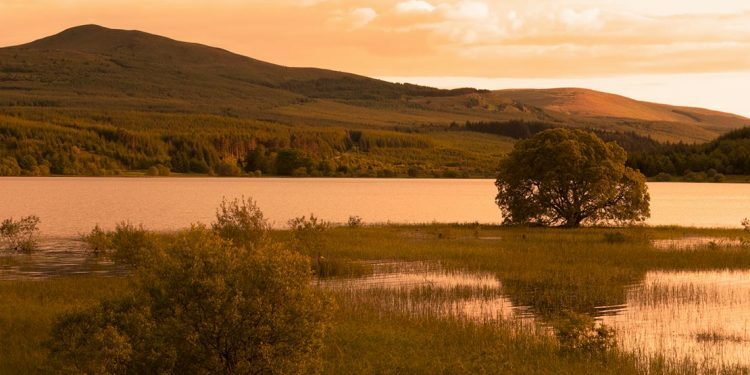 Those willing to turn their highlands trip into a multi-day affair should strike out next for Inverness in the Scottish Highlands, stopping to enjoy Loch Linnhe, Loch Lochy and Loch Ness along the way. Adults should enjoy touring Inverness Castle, while kids will like Ship Space, an ever-changing museum dedicated to all things nautical. From there, it’s on to Aberdeen with stops at Elgin and Fraserburgh for the travel weary. This 8,000-year-old city could serve as a destination unto itself, but for our purposes, a good night’s sleep followed by a stroll through the Winter Gardens at Duthie Park or a visit to the Satrosphere Science Centre should suffice. Finish up by driving south to Dundee. If you’re looking for unique places to spend the night along the route, be sure to check out castle stays in Scotland — they make for some of the best experiences you can have, allowing you to sleep where royalty, or sometimes even ghosts, have tread. A mere 2.5 hours from London on the M4, the West Country boasts gorgeous views of rolling hills and the tossing sea. Bristol serves as the staging ground for this trip. Consider its Zoo Gardens (the fifth oldest zoo in the world) and sample the exotic eats at St. Nicholas Market before setting off. 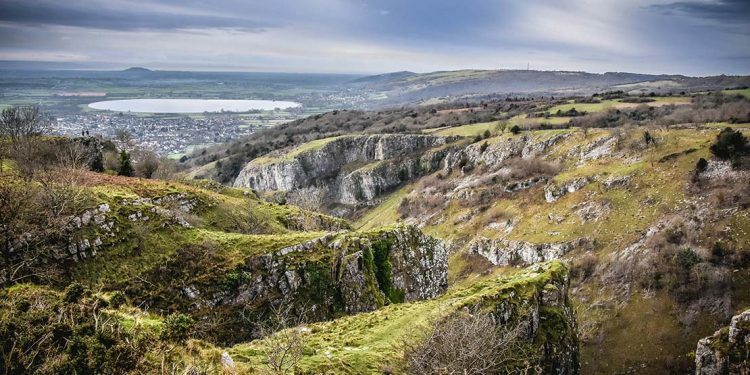 A 30-minute hop will take you to Cheddar Gorge for stunning views, spelunking in local caves, and archaeology-related educational opportunities. Detour west at Bridgwater to see the steam-powered West Somerset Railway or press on to Taunton for horse racing, a spot of grub, and a good night’s sleep in accommodations ranging from affordable to palatial. Heading further south on the M5 will take you right through the Blackdown Hills, a stunning swath of green countryside filled with farms and ancient structures. Finish up in Exeter with the Devon Cliffs, a quayside stop, or a trek through its (thankfully unused!) medieval-era sewers. 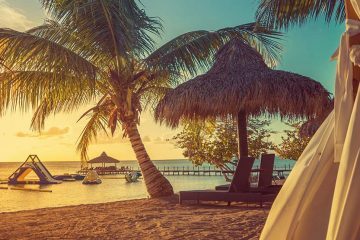 The secret to cheap family vacations is knowing where to go. 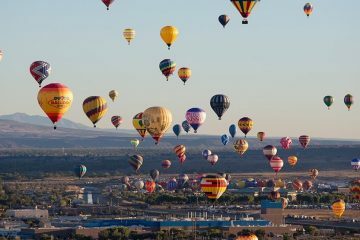 These places have beautiful sights, fun activities and great amenities at an affordable price!